Location and upgrades!! 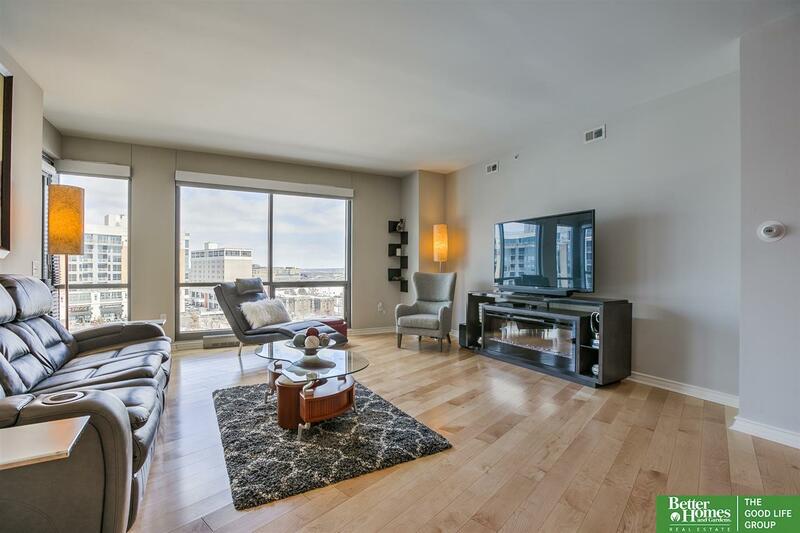 Midtown Crossing park-view condo includes 2 deeded parking spaces, storage closet, 2 storage cages, custom dual blinds, custom closets and cabinets! Value of $52,000.00! Extraordinary must see views from this one of a kind condo! Concierge service, roof top club room & 24 hr security. Walk to restaurants, fitness center, dry cleaners, movie theater, salon & more great retail! Just in time for Jazz on the Green & other fun events in Turner Park! Condo living at it's finest!